Perrin has been inviting you to "Get Inside Cincinnati's Finest Homes" for more than two decades. 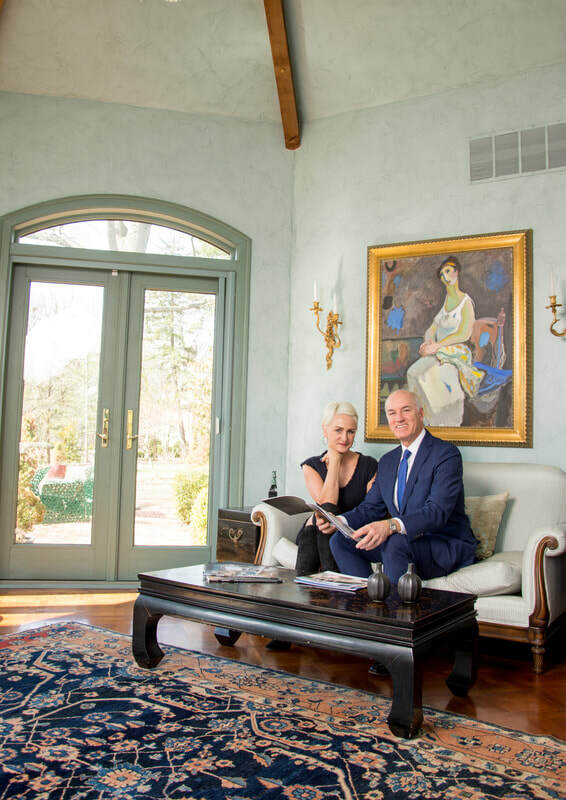 He is among the region's top-selling luxury home specialists, and the go-to Realtor® for homeowners selling properties of distinction and buyers seeking noteworthy homes. Perrin has represented many of the Queen City's most recognizable and beloved properties throughout his career, along the way earning a reputation for unparalleled marketplace expertise, proactive marketing, inspired use of technology and social media, and providing the personal attention that luxury home buyers and sellers deserve. ​Diane is a Cincinnati native who combines her local’s knowledge of the market, proven commitment to client service, and business background to deliver the very best real estate experience for you.